If you’ve worked in a restaurant with video surveillance, you know just how tantalizing the standard surveillance system they get can be. They’ll get the job done, but they usually have such poor quality that it’s hard to tell what is specifically going on in the monitor. 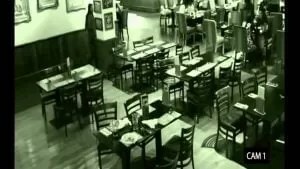 Don’t do this to your restaurant; invest in a better video surveillance system. What’s the point in spending all the money on a surveillance system if you can’t tell what’s going on? There are a few things to consider before jumping into buying your video surveillance system that can help you avoid getting a bad system. 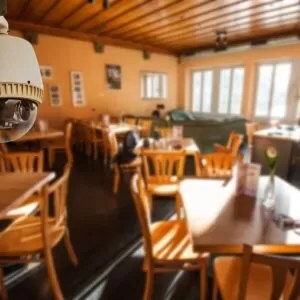 Why should you invest in a surveillance camera for your restaurant? The firs benefit to surveillance cameras that tends to come to mind is theft prevention. Cameras allow you to see and have evidence of customers that attempt to dine and dash or if they try to steal dishes. But one area that people don’t often think about is its usefulness in employee theft prevention. There’s a large problem with employee thefts in businesses like restaurants. It seems easy for them to snag a piece of food or a roll or not report all their tips. With surveillance cameras in the restaurant, you can prevent this from happening. This is especially pertinent if your restaurant sells alcohol, as that increases the risk of violence in restaurants. When alcohol is involved, things can get heated; with cameras in places where customers can see them and know they’re there, however, they tend to be more apprehensive to become violent. Should violence ensue, however, you’ll have proof of who started it and who participated to ban them from your establishment. With remote viewing options becoming increasingly popular amongst surveillance companies, you can monitor your restaurant from anywhere not only to prevent theft, but also to maintain the excellence of your employees. You can see if they have a tendency to slack off when you’re not there, break important rules or codes, or, heaven forbid, are stealing from your company. This will help you maintain your restaurant’s high reputation of quality employees by knowing firsthand what goes on when you aren’t there. How do you go about finding the right surveillance company for you? 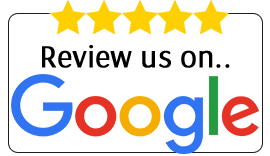 Your first step in your process to finding the right video surveillance system for your restaurant is doing your research on the companies available. 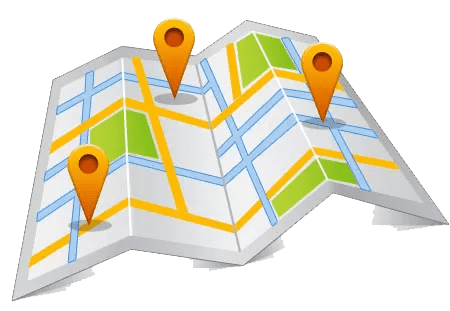 Each area has different surveillance companies available to them, so you need to narrow down your list. 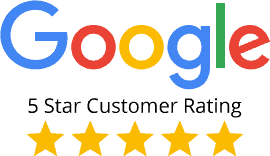 Start by finding all the surveillance companies available, then check out online reviews or ask friends that have used the companies to see which ones have the highest rating. Once you’ve narrowed down your list, you can begin the next step in the process: researching the software they offer. Your next step in narrowing down your list is researching the video surveillance equipment they have available. 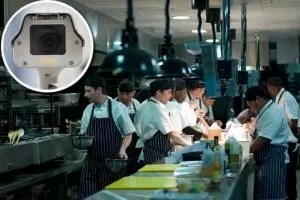 Each company is different in what they offer and you want to be absolutely sure before you drop all that money that these cameras are what will work best in your restaurant and have the highest resolution available within your budget. Read up on all the features each company offers for their video surveillance system. Do the cameras have good resolution? Do they move or stay in place? Do they offer remote access to monitor your restaurant on any mobile device in real-time? Do they offer anything special in the way of security? Can you move the system? The answers to these questions can help you narrow down the list further to the great companies that offer the ideal system for you. Now that you’ve narrowed down your list tremendously, it’s time to get to know the few companies remaining. This will help you laser in on the ideal company for you. Some may want to visit your restaurant to give you a more accurate estimate and detailed explanation of what they can offer you, but some may hold off on that until after you’ve started negotiations. When meeting with them, you should make sure they can stay within your budget, offer what you need, and will provide excellent footage of the area you need covered, whether that will be the entire restaurant or just key points. Now that you’ve settled on your video surveillance company, it’s time to start negotiations with them. It’s important to go into this process knowing a little bit about what you should pay, what should be included, and how long it will take. If you know a little bit about this, you won’t be surprised or let the company take advantage of you. It’s important to get what is owed you. Once negotiations have taken place, it’s time to sign the contract and walk them through your restaurant to decide, definitively, where the cameras should be placed. Ideally, you got cameras that can be moved so if you find there’s a better location with a more optimized view, you can move them. Once you and those installing your video surveillance systems have decided where the cameras will be installed and when it will be done, you’re all set! Using a video surveillance system has so many terrific benefits for restaurants. 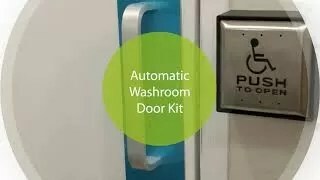 You can use them to monitor and prevent theft, monitor the restaurant for the safety of your employees, and maintain your reputation for excellence by monitoring your employees. Restaurants also have a tendency to, in an attempt to save money, buy the cheapest systems they can, but the resolution and visibility are so bad you can’t tell what’s going on in the footage. This can be problematic in monitoring and when the footage is needed for evidence. Don’t fall into this trap; take your time, do your research and find the best video surveillance system for your restaurant. 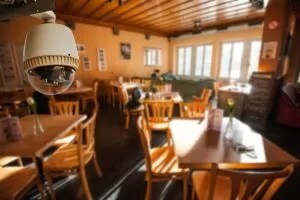 Why should you invest in a surveillance camera for your restaurant? Prevent theft from both customers and employees? Lower chances of violence?